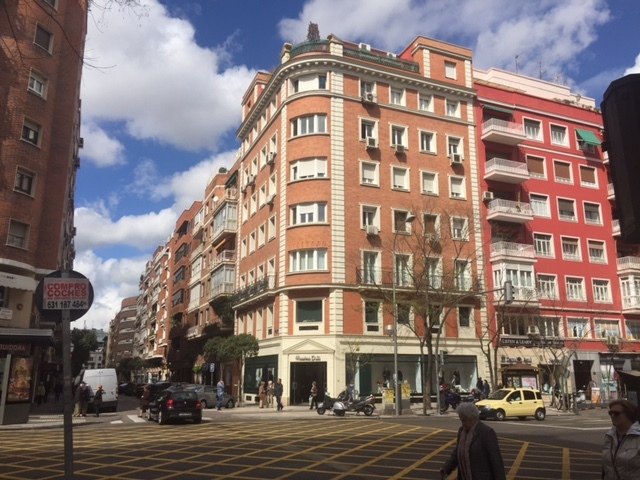 After a 3 year period settled in the south part of the Retiro gardens, the Firm is now back to the neighborhood where it was born years ago, to keep on rendering tax, labour and bookkeeping services to its foreign clients. Consolidated in 2012 with a clear vocation towards the entrepreneurial outsourcing, this professional Firm joins experience and qualified professionals under the service of the proximity with the client providing with an advice of quality with a reasonable cost. Its belonging to TRA ( Tax Representative Alliance ), international professional alliance, that allows Tax Partners assist its clients beyond the national territory, makes our firm an strategic partner for all size Companies, being the main reason for this change of location a closer proximity to the neuralgic center of Madrid.